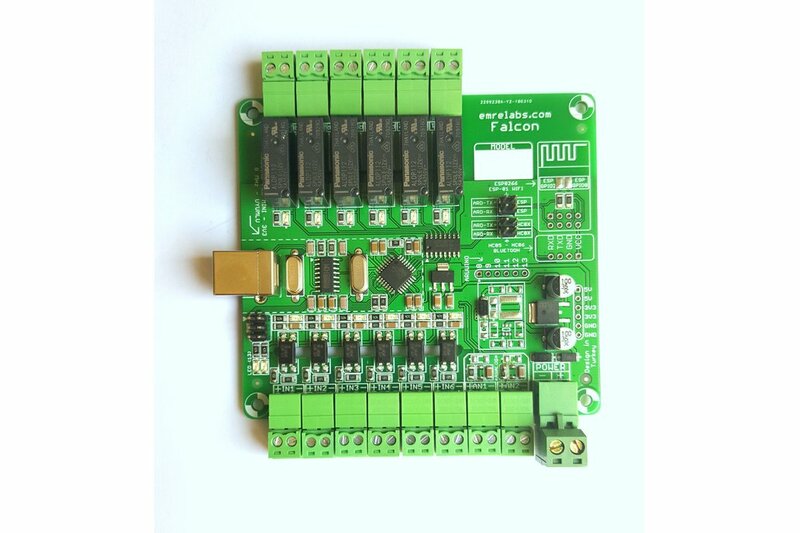 This board is Arduino Pro Mini based industrial control board. Arduino Falcon Board is an Arduino Pro Mini Based industrial control board. It is compact sized. It has the most needed features for home automation and industrial applications. A lot of people make control applications with Arduino. 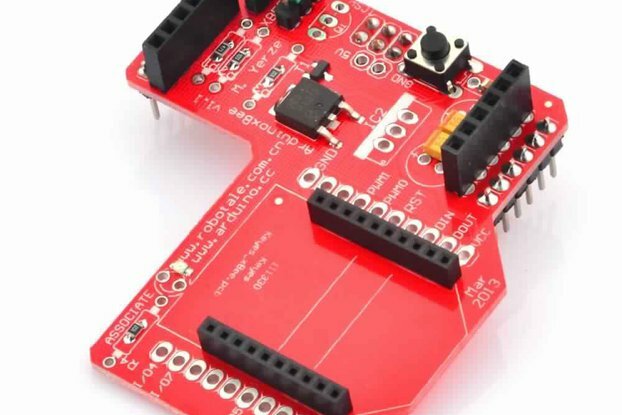 They generally use relay boards, input boards, ESP8266 or bluetooth modules. 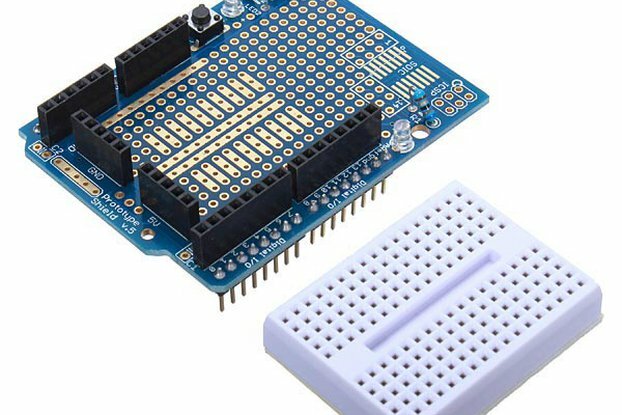 This board has these features on a single PCB with an embedded Arduino Pro-Mini. Easy to develope applications, less setup time, less wiring mess. Product package does not include ESP8266 and HC05-HC06 modules. 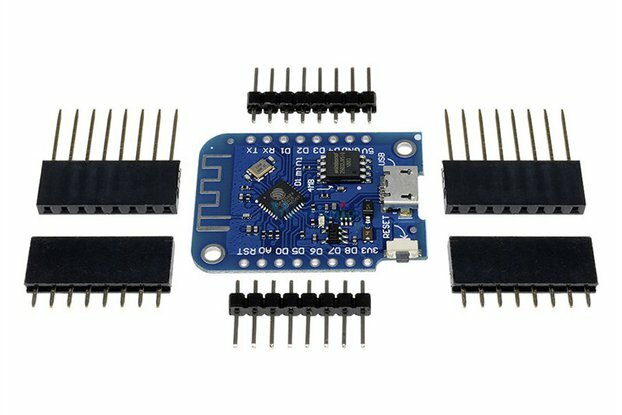 ESP8266 and HC05-HC06 modules cannot be used at the same time (because the Arduino pro-mini has only one serial port).